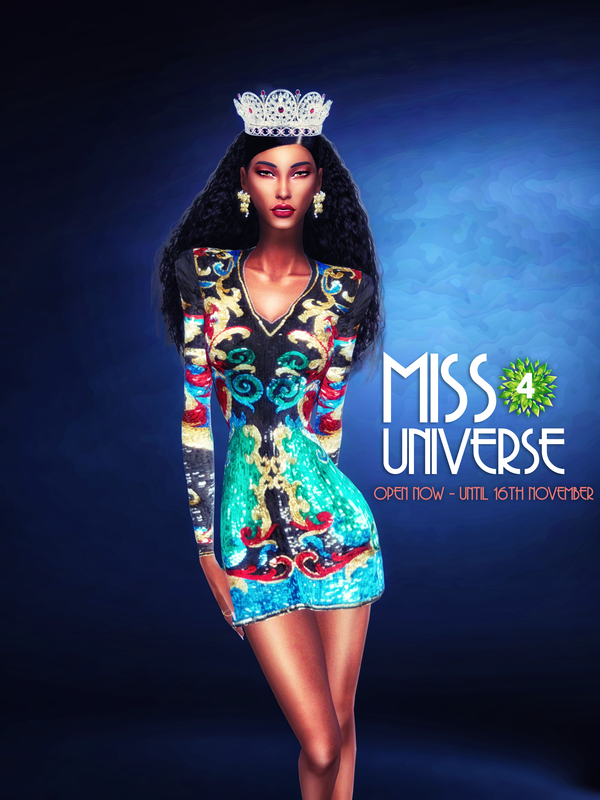 Miss Sims4 Universe is a competition of editing photo of sims. 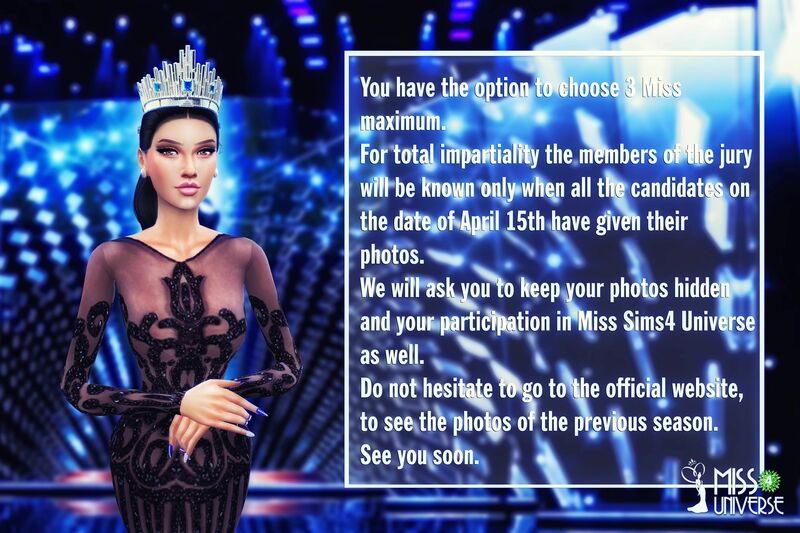 Thank you for reading the rules for Miss Sims4 Universe. 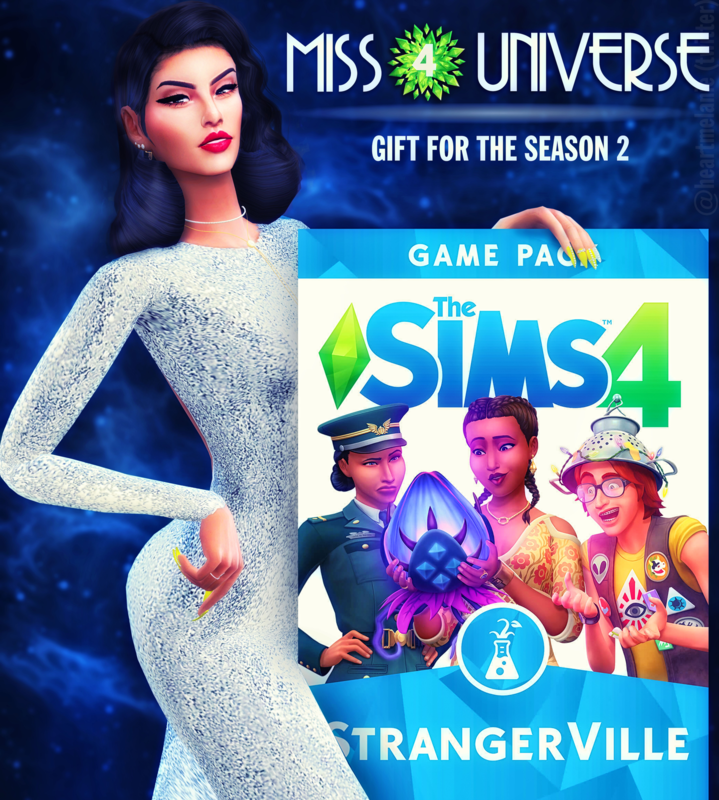 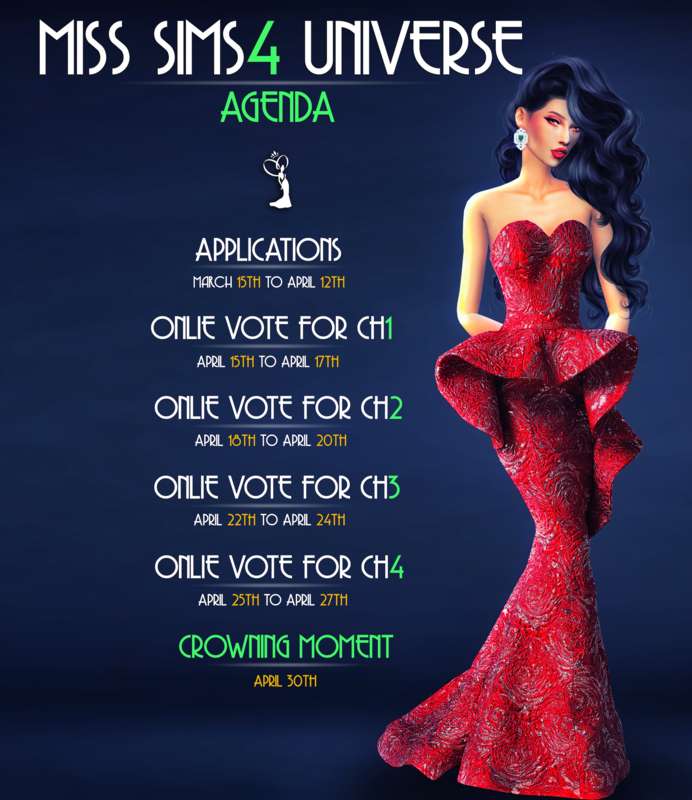 Thank you for reading the schedule of Miss Sims4 Universe. 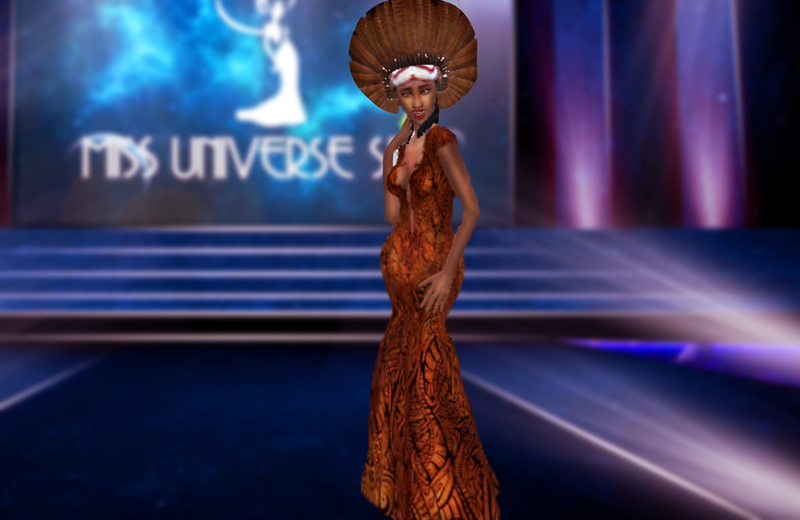 Thank you for watching the talented judges. 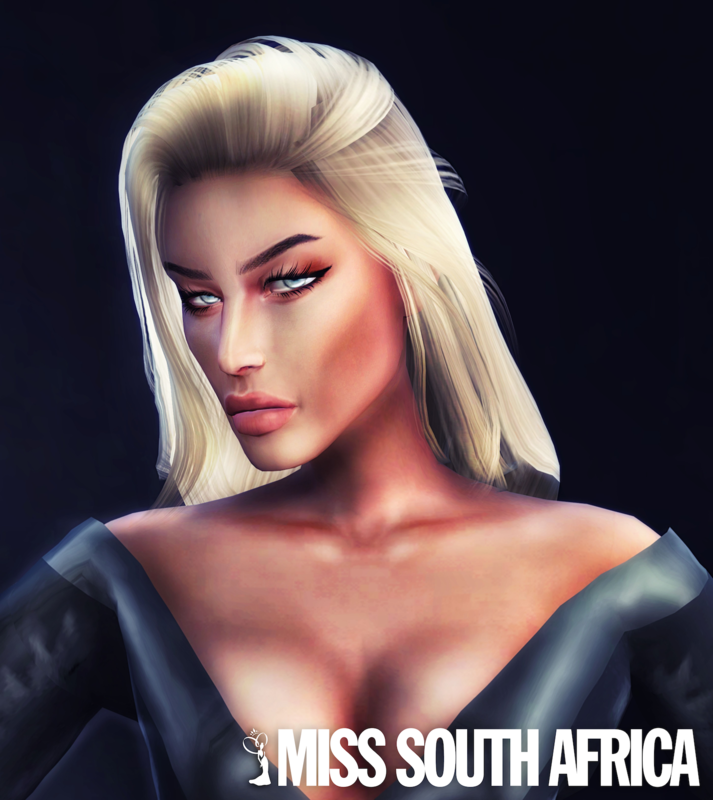 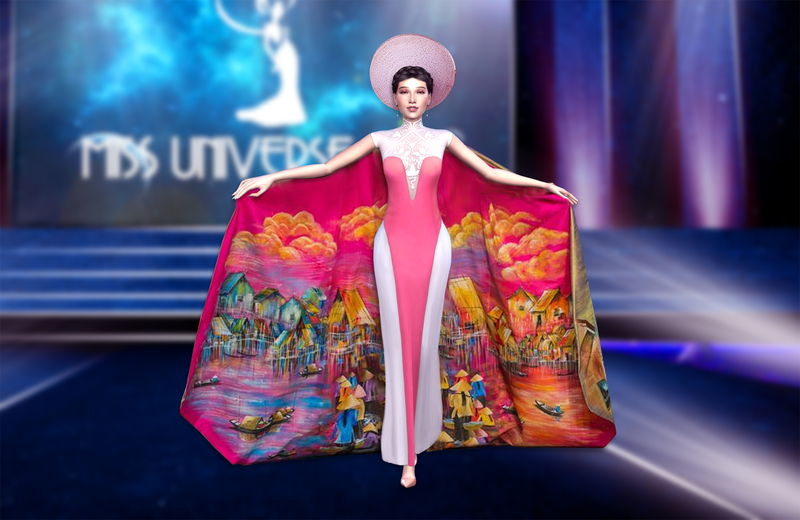 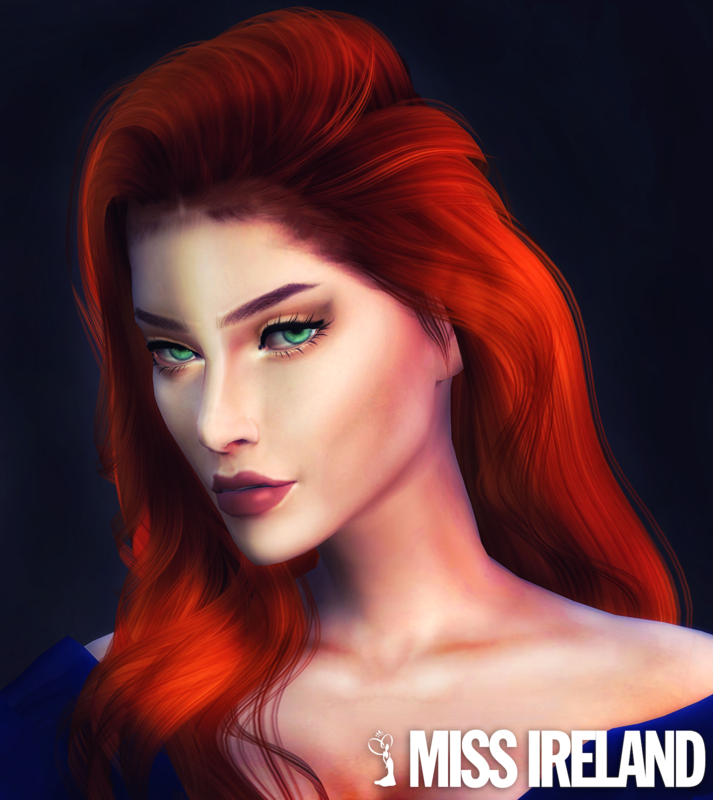 Go on twitter, instagram with the hashtag #misssims4universeapp and claim your Miss's title. 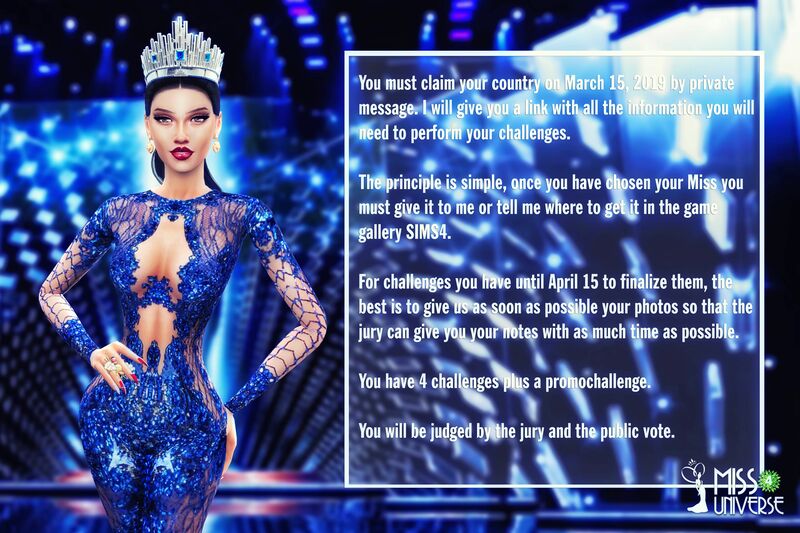 A link will be send you to prepare all your challenges. 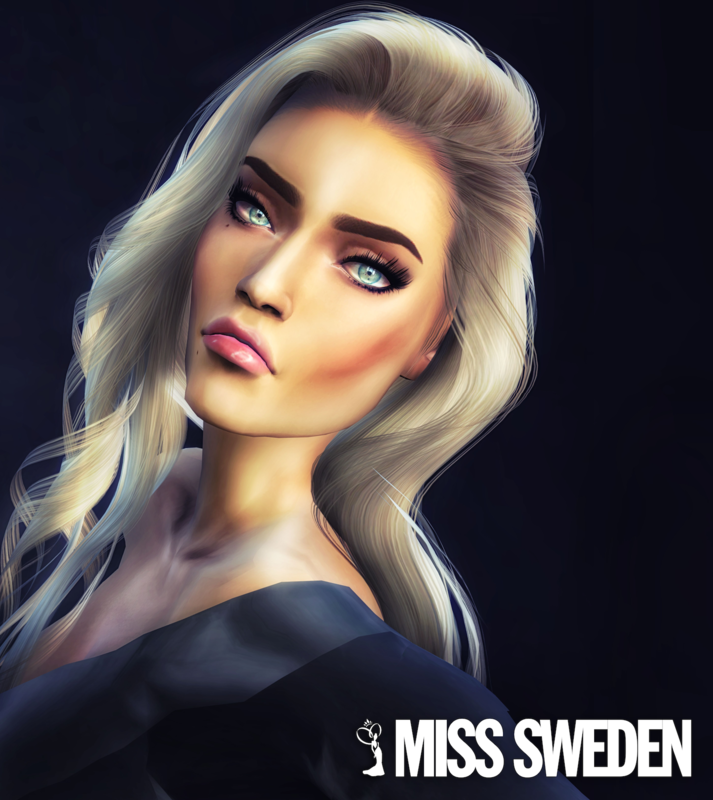 Update for the crown section. 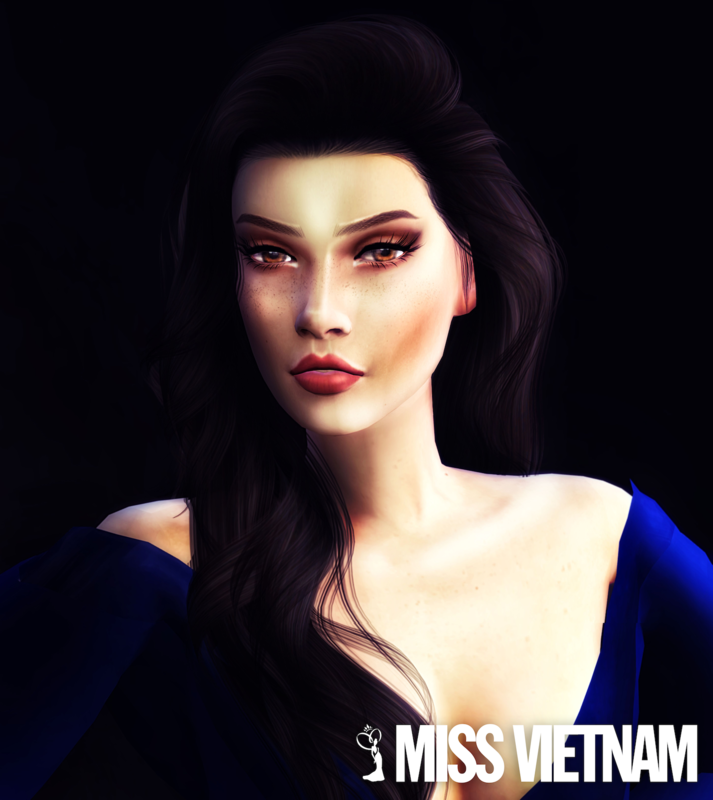 I wish I was as talented as you all are. 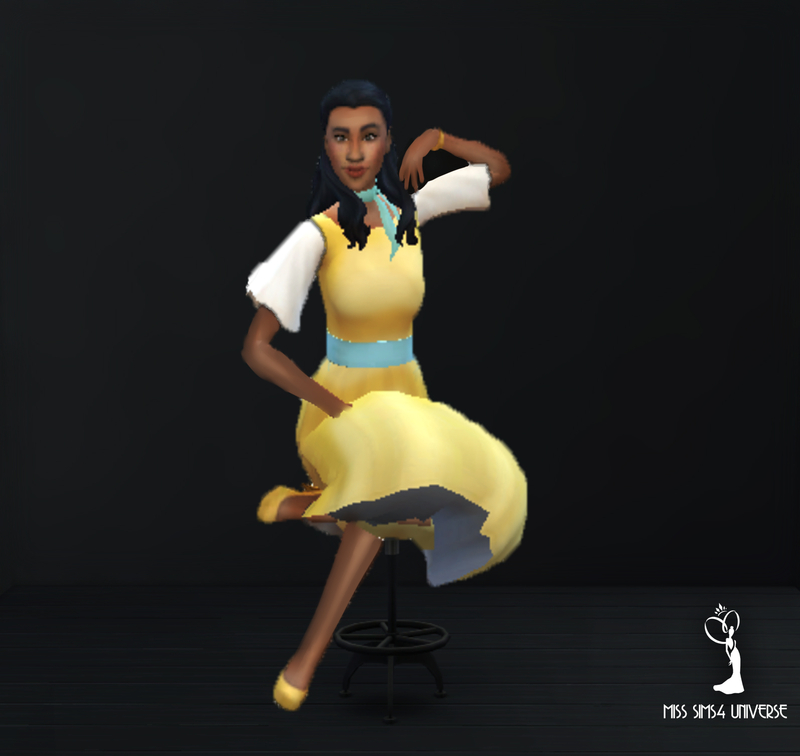 I don't know how to edit photos, so I'm just going to admire all of the wonderful work in this thread.